From me to you ~ Saturday in Madison WI ~ Madtown Author Daze! I’m still working on Finding Faith. She is about to have a rude awakening. She’s seen a dragon but she never imagined they were also men! But, I’m taking a break today to be at a book signing. So, if you’re near Madison WI come on over and say hi! Lots to do in the area besides meeting some awesome authors! All genres of books will be there. We’ll be in the lobby of the Madison Museum of Contemporary Art. The Farmer’s Market is just down the street and State Street offers up a mix of funky shopping and a whole range of bars and restaurants to enjoy. Head on over and make a day of it! Don’t forget to stop and say hi! You’re more than welcome to stop and purchase books, too, lol. I’ll have my newest release along! 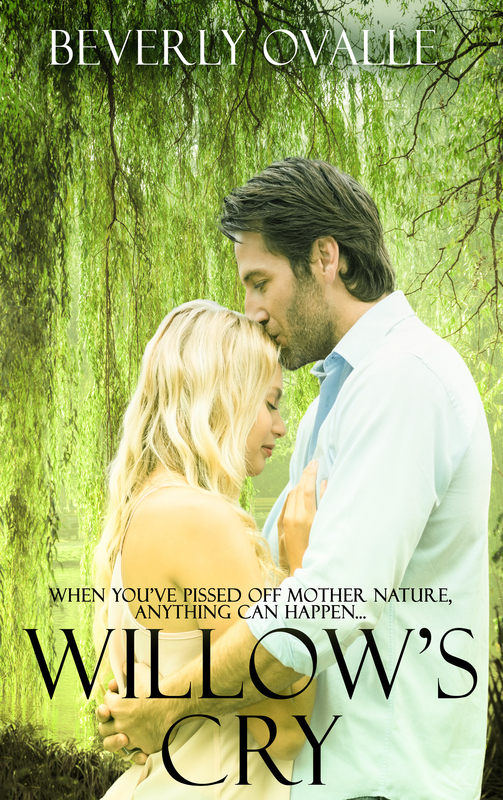 Willow’s Cry on sale in paperback for $5.00 for an autographed copy! Can’t make it today? I’ll be in Minnesota next month! Illinois in July. August in Iowa and back in Wisconsin for September and November! ← What do you dream about?